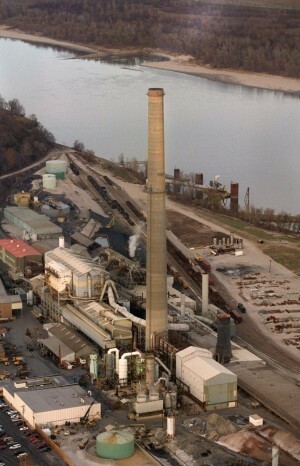 The last remaining lead smelter, in Herculaneum MO, is closing down. This will undoubtedly affect the price of lead, since the lead that is mined in Viburnum MO will now be sent out of the US for smelting. 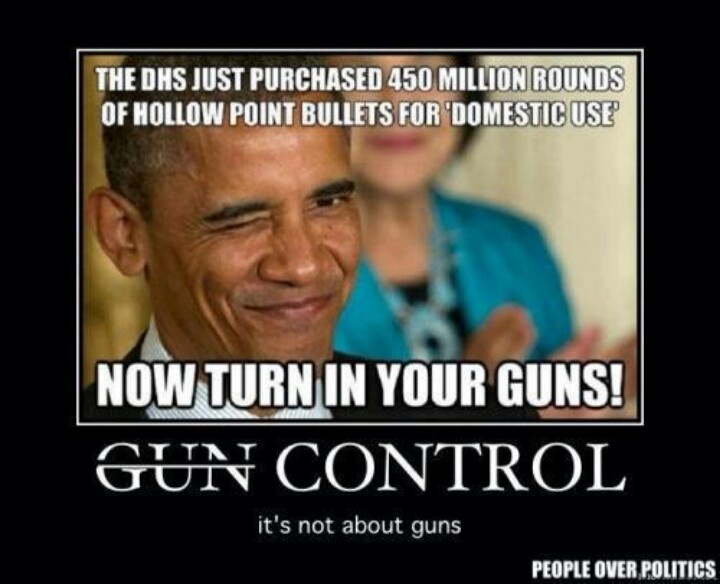 See also: BACK DOOR GUN CONTROL MOVES FORWARD! Former U.S. Rep. Allen West, R-Fla., is joining the National Rifle Association and other gun-rights groups to warn about a back-door attack on the Second Amendment by the Obama administration’s Environmental Protection Agency. In a column posted on hiswebsite Sunday, West wrote about the Doe Run company’s lead-producing plant in Herculaneum, Mo., which is being forced to close after the EPA required it to spend up to $100 million on upgrades. Doe Run, the last primary lead smelter in the United States, has been around since 1892 but is closing on Dec. 31. West argued the Obama administration’s “new extremely tight air-quality restrictions” have led to the end of lead as the primary metal in bullets — making ammunition much more expensive and less accessible and leaving America no choice but to turn to overseas operations to produce lead bullets, a situation West says is akin to a federal power grab on guns. “Come 2014, all ammunition sold to civilian gun owners in America will have to be imported, a result of President Obama’s crackdown on sulfur dioxide and lead emissions and accompanying harsh Environmental Protection Agency regulations,” wrote West. He said the “chilling effect” is that while the closure of the smelt plant doesn’t take guns out of the hands of Americans, it does put in jeopardy ammunition supplies. As the largest lead producer in North America, Doe Run was embroiled in a decade-long battle between angry parents, government regulators and environmentalists, who argued the plant was responsible for high levels of lead in the blood of children in the area, according to an August story onMid-Missouri Public Radio. The battles over contamination in the town pitted neighbor against neighbor and culminated in a flurry of lawsuits. One of them singled out the EPA and forced the federal government to revise the national air pollution standard for lead, tightening it by a factor of ten. Whatever the EPA’s motivation when creating the new lead air quality standard, increasingly restrictive regulation of lead is likely to affect the production and cost of traditional ammunition. Just this month, California Governor Jerry Brown signed into law a bill that will ban lead ammunition for all hunting in California. The Center for Biological Diversity has tried multiple times to get similar regulations at the federal level by trying, and repeatedly failing, to get the EPA to regulate conventional ammunition under the Toxic Substances Control Act.